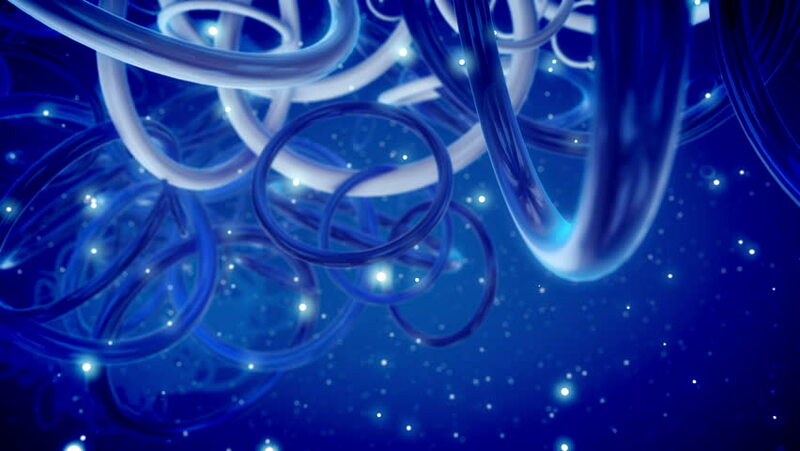 A fantasy 3d rendering of blue and white rings looking like some hi-tech time portal between some advanced civilizations in a bright cosmos with many sparkling stars in seamless loops. hd00:09Light trails. Purple and blue. Motion background of led light trails. Purple and blue. 4k00:30Video Background 2212: Ribbons of light and dust particles swirl (Loop). hd00:10Bright blue bubble lights fill a black screen.